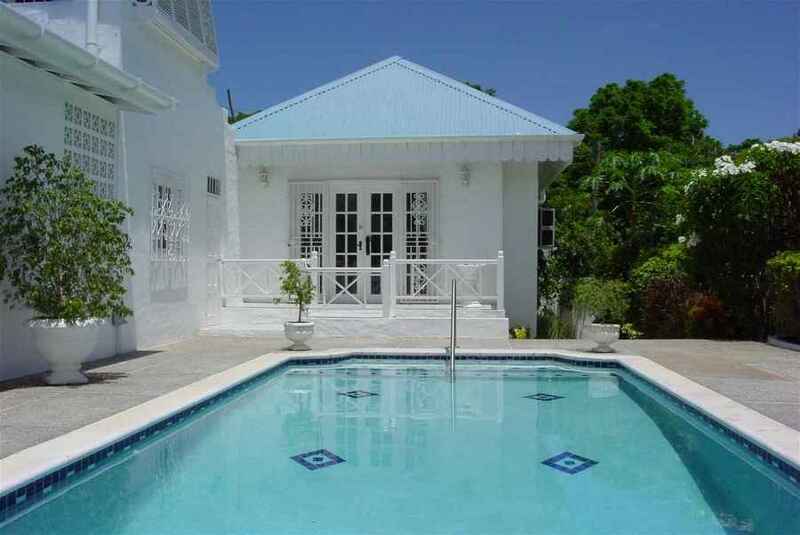 Eternity is a superb 3-bed Caribbean villa, nestled in 1/2 acre of beautiful grounds offering absolute privacy and spectacular panoramic views to the Caribbean Sea. 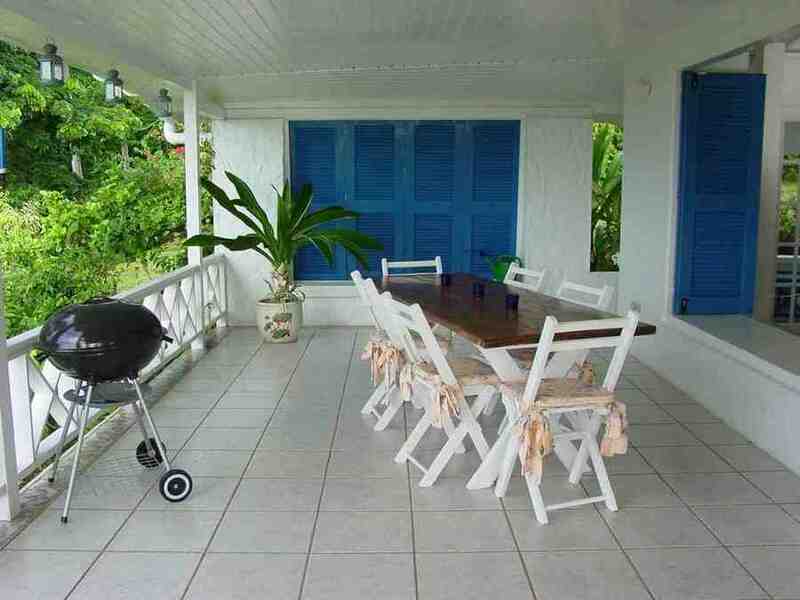 This tastefully decorated villa offers a complete outdoor living experience, combining traditional Caribbean features with award winning architecture and modern comforts. 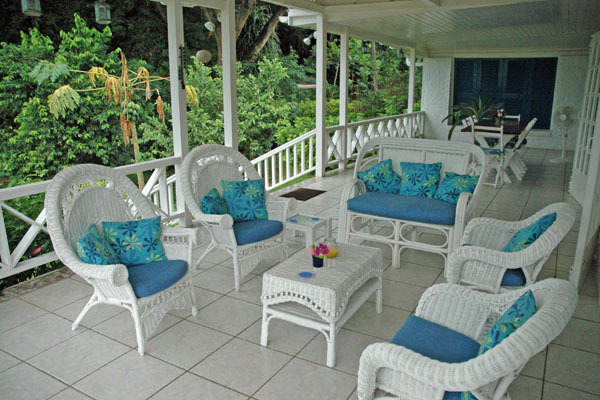 The large veranda and pool deck have comfortable sun beds and Adirondaq chairs and natural shade from palm trees.The tropical garden allows you to pick your own mangoes, bananas, papayas, guavas and lemons. The gardens are fully fenced with lockable wrought iron gates, external security lights and the villa has an alarm system. It is five/ten minutes drive to local shops and supermarkets, superb restaurants and beautiful sandy beaches on the Caribbean Coast. 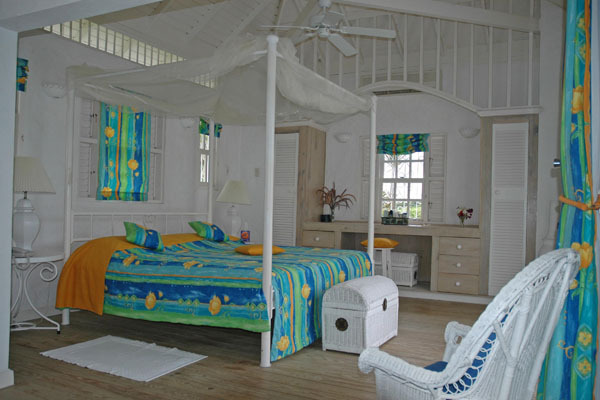 All bedrooms have four-poster beds, air-con with remote controls and ceiling fans. 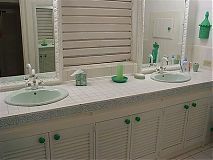 There is a fully equipped kitchen plus a laundry room. Included are Phone, Cable TV, CD, BBQ, Linen, Towels, Maid. 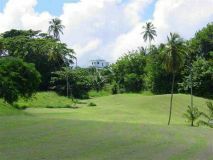 Stunning position in a private rural area, up a hill, above the Mount Irvine Golf Course, with lovely views of the Caribbean Sea. We have foldaway bed, occasionally used as an additional bed in the Master Bedroom. Smoking permitted outside on veranda and pool deck. Price includes transfer from and to airport. Additional Maid Service, Cooking and Babysitting can be arranged on request at additional cost. 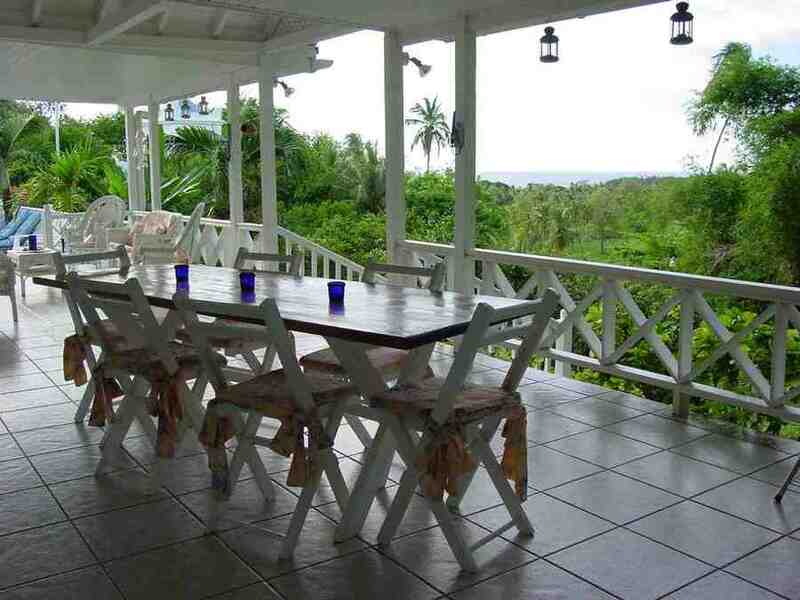 Fantastic villa to call home in Tobago. 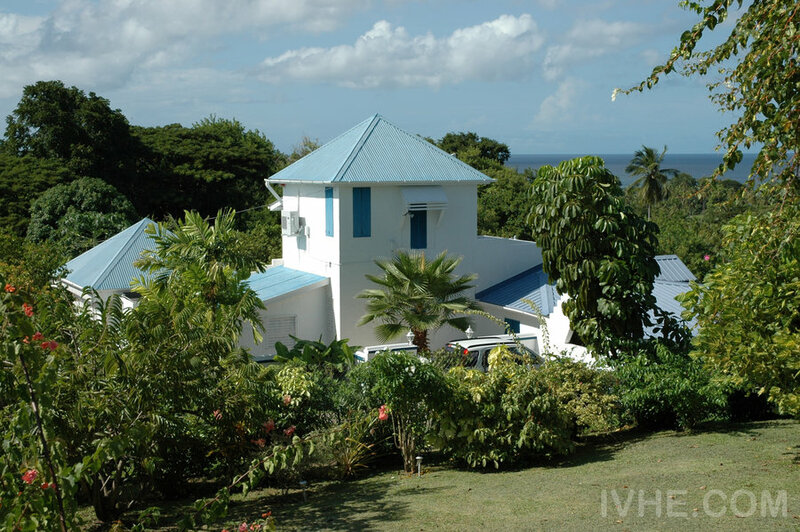 Hillside located offers sweeping views of the island with the ocean in the distance. 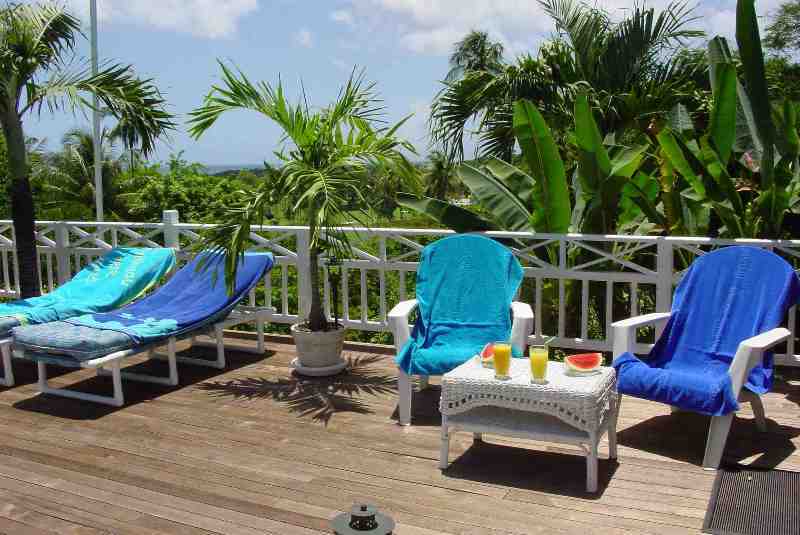 This was a fantastic villa to have called home upon sunny Tobago. 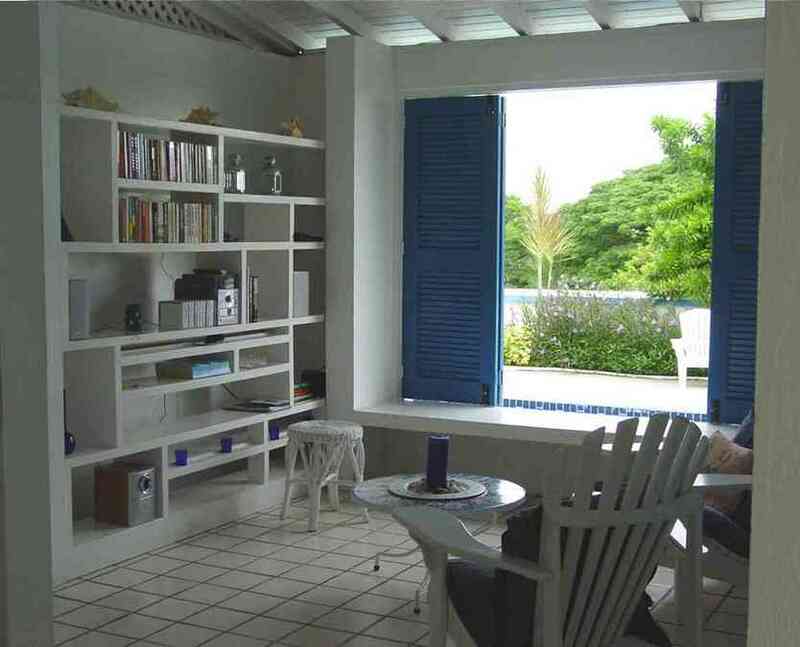 The inside/outside concept of the villa was quite fun to experience (especially, coming directly to Tobago, taking a break from a cold Canadian winter! ), affording many fun vistas of the palm trees and sea in the distance. There where many interesting living spaces to veg out, read and relax. The bedrooms were nicely appointed and very comfortable at nights with air conditioning units to make the heat disappear into cooler air! Being able to swim each day in their lovely pool was a real treat, too. All in all, this was an amazing first visit to Tobago, and I cannot wait to go back to that island. Thank you so much for hosting us.